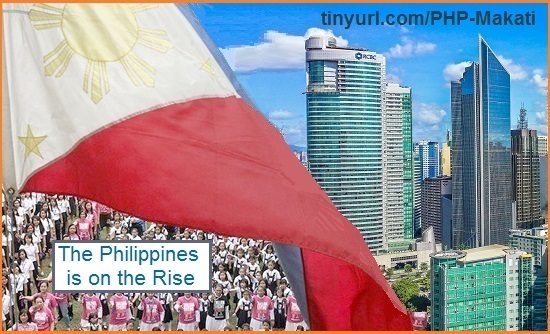 The Philippines has one of the fastest growing economies in the world, rivaling China with its growth rate, 6-7% p.a. PH is the 4th largest English-speaking country. This thread has a commentary, data, news, charts and maps. 2Q /2008 : 101,650 : +5.25% : +15.5% : 90,950 - 112,350 > went up too fast ? needed to correct ? 4Q /2016 : 150,600e +2.81% : - 0.00 % : 109,000- 192.2K* : 110,500 - 226,400 : 188,400 - 207,700: *274.6k x70% adj. 4Q /2017 : 174,700e +4.61% : + 16.0 % : 111,700- 237.7k* : 112,000 - 239,400 : 198,000 - 244,300 : *286.4kx83% adj. 1Q /2018 : 180,400e +3.26% : + 16.7 % : 111,700- 249.1k* : 114,000 - 244,400 : 200,400 - 247,300 : *286.4k x87% adj. #1 Elevated walkways and pedestrian underpasses will be extended and updated. "The city of the future is not about cars, it's about pedestrianization,"
Meann Dy, head of strategic land banking told broadsheets at a press briefing on March 22. ------------------- : -4Q-2012- : -4Q-2013- : %chg. '14 : -4Q-2014-: -USD- / HKDpsf /vs. Mak. 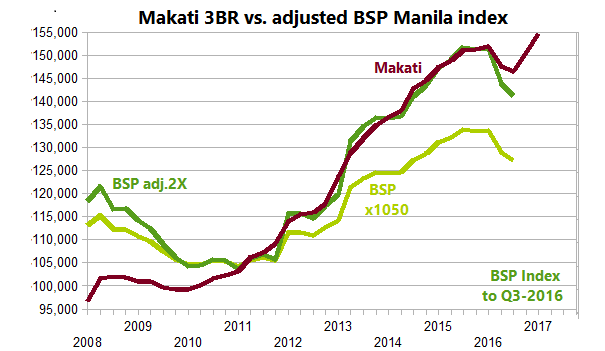 SLIDES : Showing the Surprising Growth in MANILA, and especially in Makati. + Gross Rental Yields are more than double HK's ! + Plus 40 more under construction . Makati, Phil. 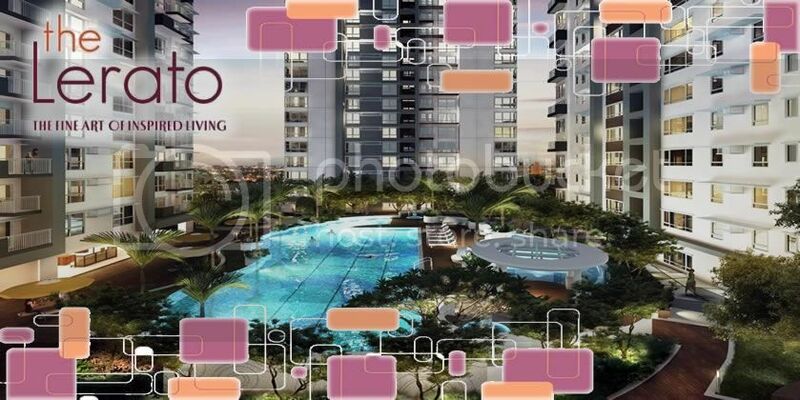 : Q2-13 : PHP 128,730 : 43.82 : $ 2,938 : $ 2,115 : 3-BR condo. : 7-8% yield? 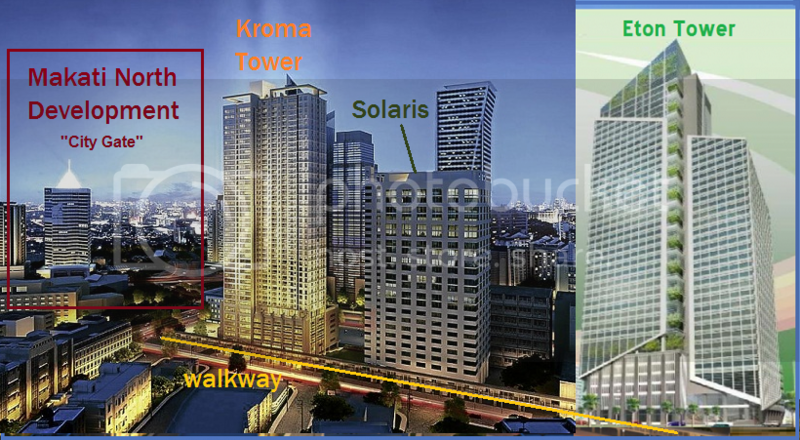 + Bonifacio Global City, "the Fort"
--------------------- : - 4Q-2012 - : - 4Q-2013 - : %chg. '14 : -4Q-2014-: -USD- / HKDpsf /vs. Mak. Legal---- : 0,000K : ??? (AGENT's COMMENTS on my figures): "Very Useful"
Normally the practice in the Philippines is that the buyer pays for the documentary stamps, transfer tax and other fees relating to the transfer of the title from the seller to the buyer. In total this is usually 2.35% (1.5% documentary stamp tax, registration fee 0.25%, legal/notary fee 0.1% and 0.5% transfer tax). Legal fees are usually negotiable depending on which lawyer/notary you are talking to and are negligible. The said assumption is low at only 25% because what's happening for our properties now is that pre-selling or off the plan prices are usually 20% less than the ready ones. "Our company usually raises pre-selling prices by 3-5% annually." Assuming that you bought 4 years from turnover, you would get a cumulative increase of 3-5% for 4 years. A... is right : There is no income tax on the net profit for individual investors except if you are a developer who is engaged in the business of developing and selling real estate then you have to pay income tax because you are primarily engaged in that business and the flats are considered your goods. 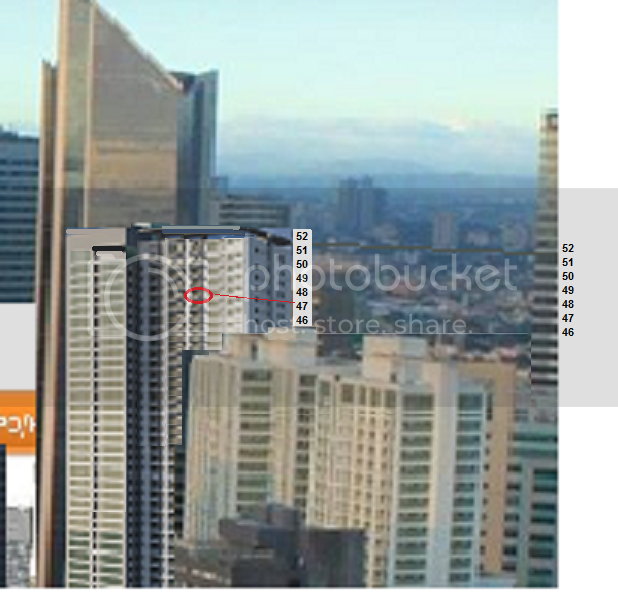 > From a Manila based agent: R.
1 BR FLAT : 59 sq.m. Comm.---------- : 93,334 : 07,778 : 2 months, est. ??? too high ? R.E. tax, at SS. : 23,600 : 01,967 : 400.0 /sm, p.a. est. Sum of Costs - : 204,534 : 17,045 : 288.9 /sm, est. Inc.Tax, Est. --- : 088,867 : 07,406 : est, at 25% ??? too high ? R.E. tax, at SS- : 23,600 : 01,967 : 400.0 /sm, p.a. est. Indo . : $ 2,544 : $1,794 : $14.95 (120) : 7.05% : 26.4% : 20.00% : 20.0% : Neut. Aus . : $ 8,717 : $3,592 : $35.88 (100) : 4.94% : 7.00% : 11.63% : 45.0% : Neut. N Z .. : $ 3,559 : $2,856 : $23.79 (120) : 8.02% : 5.11% : 01.74% : N /A - : Neut. 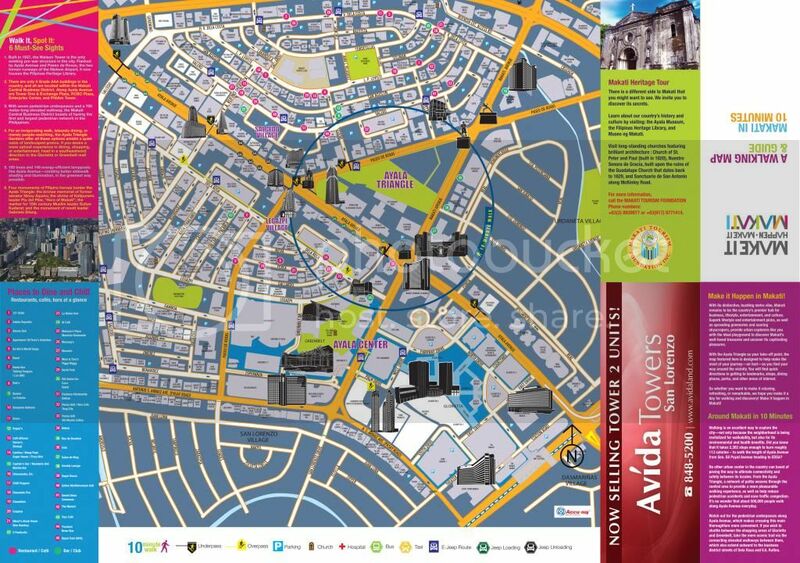 Situated at the north of Ayala Avenue, right across Alveo’s maiden condo development, The Columns Ayala Ave. 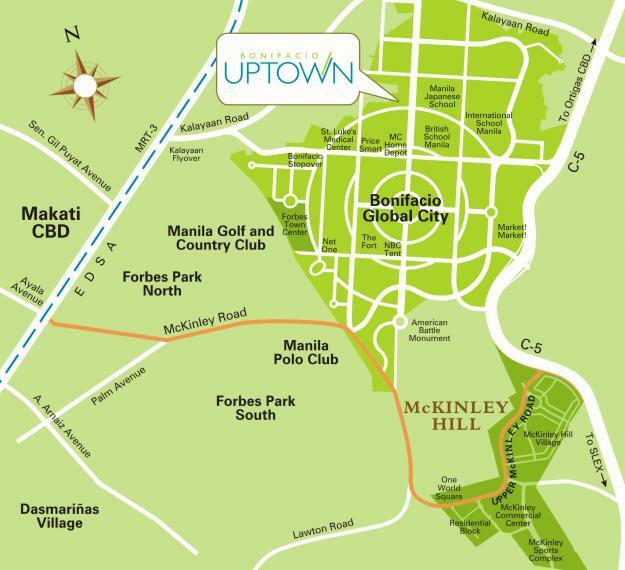 This is Makati’s quieter side, perfect for those who need to be in the bustling and active Central Business District but want a private and calmer personal retreat. "Prices... approx. 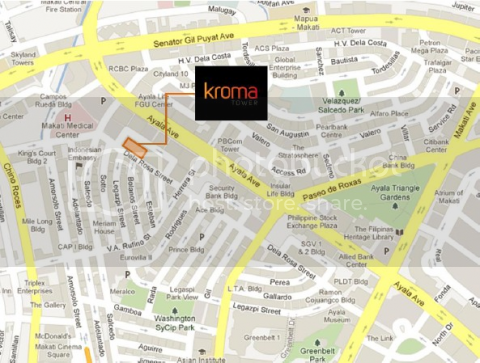 Php 120,000 per sqm (and up!) 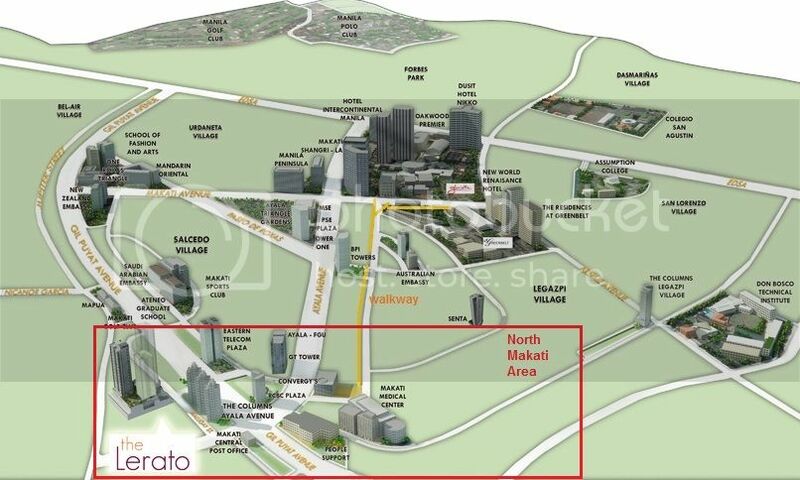 inclusive of VAT"
Escala Salcedo is a residential condominium development that will occupy a rare location across the 7,000-square meter JaimeC.VelasquezPark (also known as SalcedoPark) in SalcedoVillage, MakatiCity. From a 1,864-square meter parcel, the tower will rise to 36 storeys, inclusive of a basement, penthouse floor and roof deck. 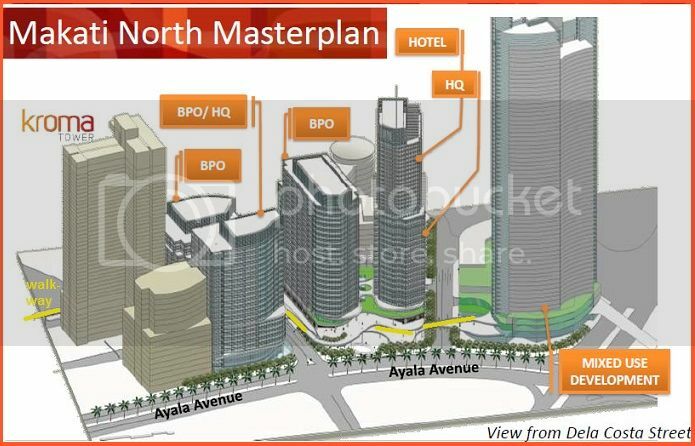 AlveoLand is trailblazing the First tower of the future vertical village to rise in MakatiCity. 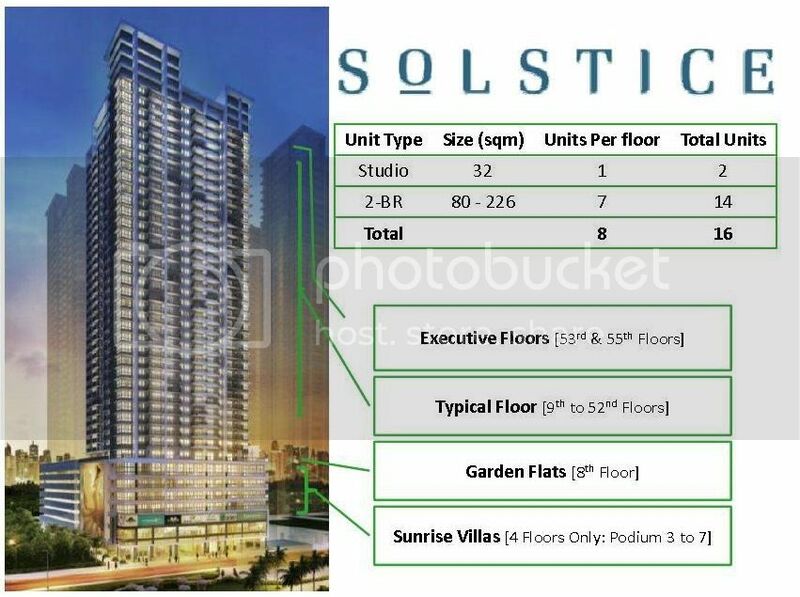 Solstice will be the first of 21 residential towers that will rise within Circuit Makati, a 21-hectare master planned, modern-day urban neighborhood envisioned to take shape as the city’s one-stop entertainment district. 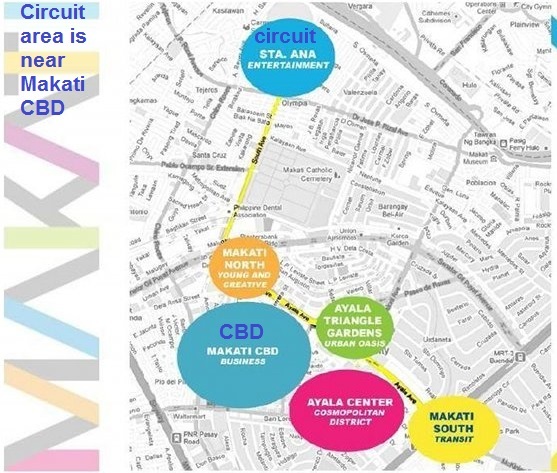 The development is bound to exude a multi-faceted, fun living, cultured and energized character as it emerges as the central piece of Circuit Makati, dubbed as “Makati’s lifestyle playground.” The district looks to become the first and only large-scale urban district development in the country that will host an iconic riverwalk, design studios, performing arts center and other forms of interactive entertainment. + Full year economic growth of 6.8%, exceeding market expectations of 5.0-6.0%. + Office: Overall vacancy rate dropped to the sub-3% level driven by strong demand for Outsourcing and Offshoring. New Supply for 2013 and 2014 was expected to reach new records of over 500,000 sqm / year. 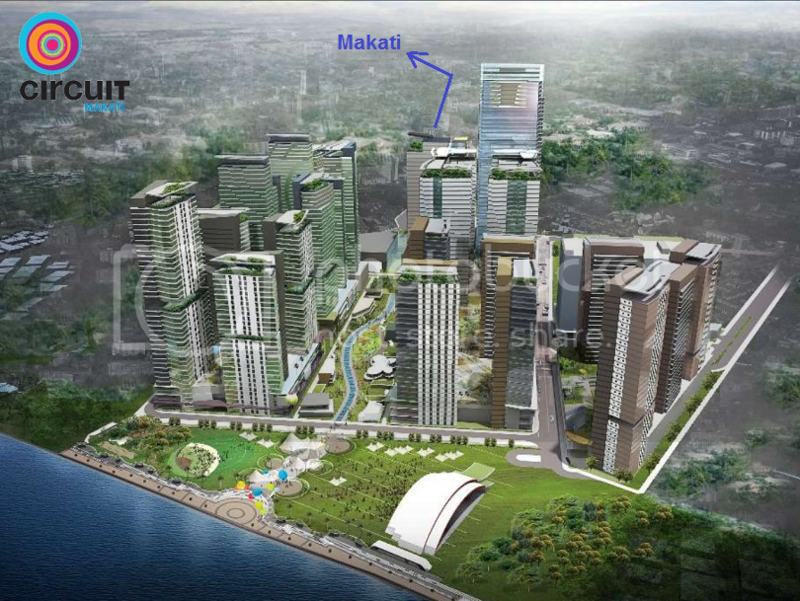 + In Makati, three new condo projects were completed in Q4-2012, totalling 792 units. But demand was strong in the premium sector, and vacancy rates were pushed below 5%. 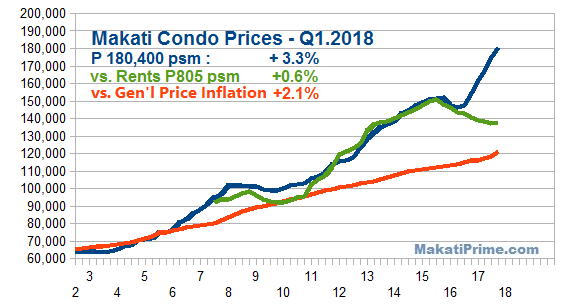 Rents were expected to improve, up 6% in Makati. 5% over the last three quarters. In 4Q 2012, the average rent for luxury 3-BR units in the Makati CBD further increased by 1.6% QoQ to average PHP720 per sq m per month. This translates to a monthly rent of Php180,000 for a 250-sq m unit. Average rents in both the Makati CBD and BGC were virtually at parity since 2Q 2012. 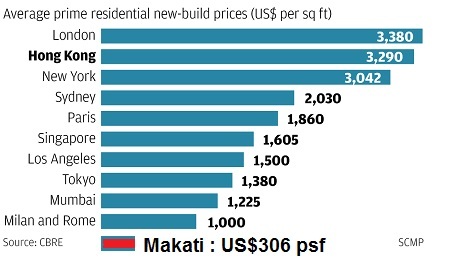 Meanwhile, Rockwell remains the most expensive area on a per sq m basis, at PHP800 monthly. As vacancies remain low across premium residences, rents are seen to further improve by more than 6% in BGC and the Makati CBD, and by over 7% in Rockwell Center by the end of 2013.
while 19,700 units will be turned over to owners in the next three years. Land Values in the Makati CBD appreciated by 5.9% in 4Q-2103, with an average price of PHP341,505 /sqm. 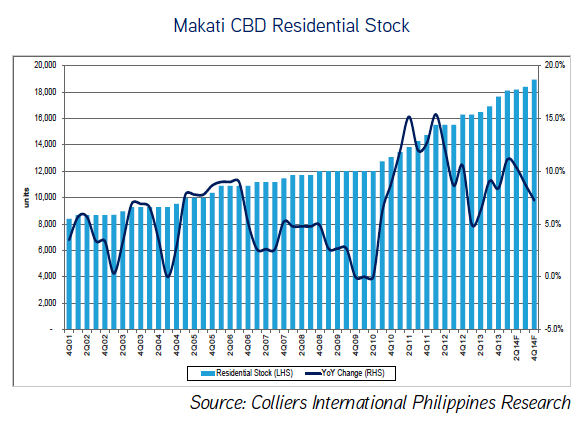 Residential vacancy in the Makati CBD increased by 90 basis points to 11.0% from 10.1% in the previous quarter. Vacancies of premium condos was slightly higher than the previous qtr. at 4.4%. Similarly, Grade A and B vacancies ticked upwards to 11.8%. In the next 12 months, vacancies in Makati are expected to decrease to 9.0%. In Ft.B. the vacancy rate fell to 5.0% this quarter, but is expected to increase to 7 to 8% level next year due to the influx of new supply, amounting to 2,800 units. Premium 3BR rental rates grew by a modest 0.4% QoQ, with an average monthly rent of PHP805 /sqm. This translates to a monthly rent of Php201,250 for a 250-sq m unit. Ft.B rentals increased by 1.7% QoQ with an average of PHP808 /sqm. 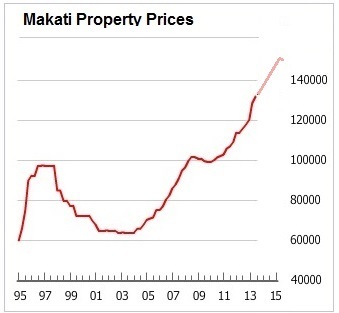 Rents in Makati are expected to accelerate by +6.8% in the next 12 months. Average rents in both the Makati CBD and BGC are expected to remain near parity +/- a PHP5-10 difference. 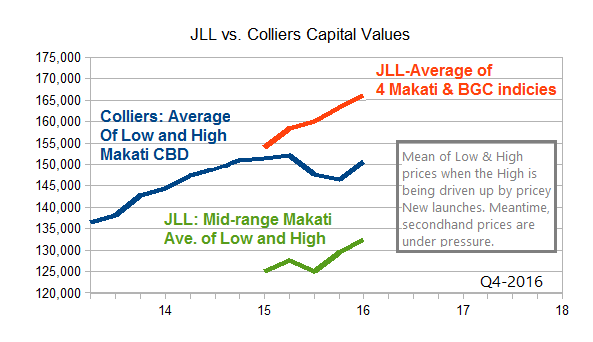 Average secondary capital values in the Makati CBD were approx. 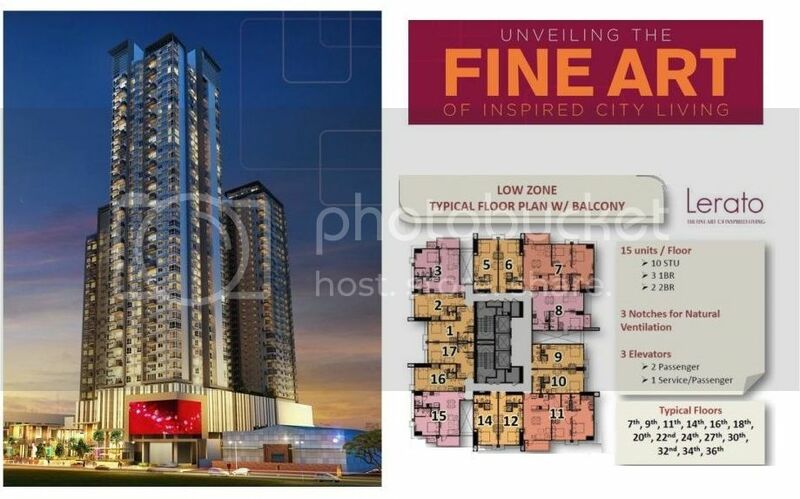 PHP3,000 /sqm higher than in Ft.B. Premium 3BR units in MK. grew by 2.2% QoQ, while Ft.B grew by 1.4% QoQ to an average of PHP131,760 /sqm. 13 NEW TRANSPORT Projects - Will they ease congestion in the CBD's ? Up to 13 road and mass transport projects in the capital are in the pipeline in the next two years, the Metropolitan Manila Development Authority (MMDA) said Wednesday as it advised motorists and commuters to brace themselves for continued heavy traffic on major routes till 2016. In a meeting, the Metro Manila Regional Development Council (RDC)—a body composed of the MMDA and the 17 mayors of Metro Manila—approved the various projects proposed by the Department of Transportation and Communications (DoTC) and the Department of Public Works and Highways (DPWH). 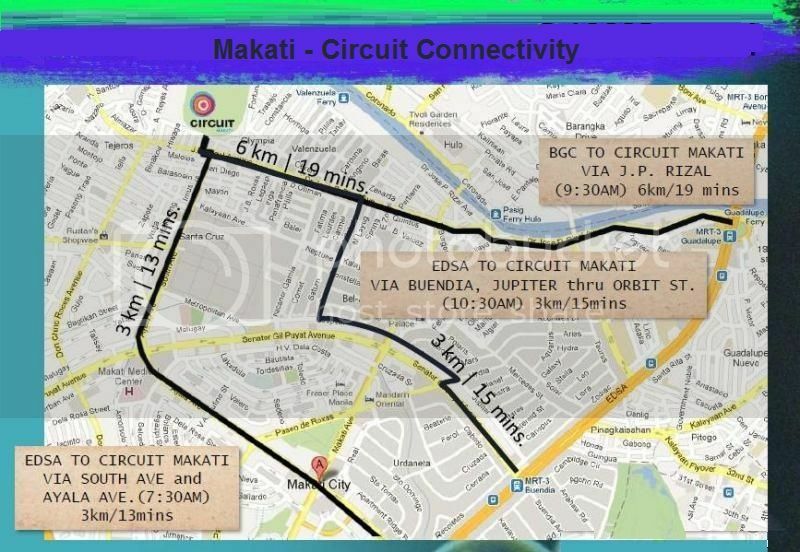 To prepare for this, the project proponents will meet again on the first week of February to draft a traffic management plan “for the whole metro.” Alternative routes and rerouting schemes will be discussed not just per project but based on their being “interconnected,” Tolentino added. President Aquino made a similar forecast in a speech during the launch of Skyway 3, which would run from Buendia, Makati City, to Balintawak, Quezon City. Mr. Aquino said the project would serve as “an alternative highway linking southern and northern Luzon” and reduce traffic volume on Edsa and other primary roads by about 55,000 vehicles daily. 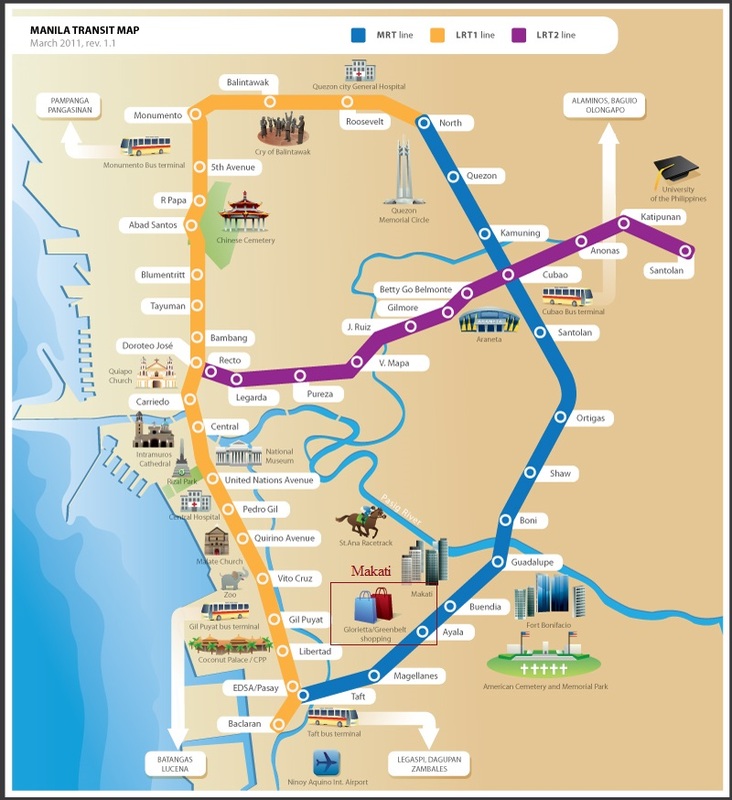 + The 13 projects will be completed within 2-3 years, easing the congestion which has been described as "a problem during rush hour, and a 'real nightmare' in the rainy season"
+ Will this lower the attraction for people to live close to their offices? + Or will there just be more cars coming into Metro Manila? Ayala Land, a major Philippine property developer, is beating a path to Hong Kong to sell its projects, despite the soured relationship that exists between the city and the Philippines. The developer has opened an office in Central as part of an expansion drive into international markets that began several years ago. It plans to launch residential projects for sale to Hong Kong buyers this year. Tom Mirasol, president of Ayala Land International Sales, said the expansion aimed to tap demand in Hong Kong for offshore property investments. Investor appetite for such deals had been on the rise since the Hong Kong government introduced successive measures to cool off the city's home prices, he said. Ayala's projects have also been well received in Singapore, encouraging it to open an office in Hong Kong. "When we opened up in the Singapore market in September last year we were quite surprised by the level of interest from Singaporean nationals," he said. "We think we will find a similar situation in Hong Kong." Ayala has embarked on a three-year plan to establish 10 offshore offices. Its Hong Kong office is the sixth and will allow the developer to serve both the Hong Kong and South China market, said Mirasol. It will target Hong Kong's high-net-worth individuals by launching luxury condominiums and villas. Ayala will also aim to attract Filipinos working in Hong Kong who seek to buy property at home as clients. The developer was not concerned about the current strained relationship between Hong Kong and the Philippines. While it was difficult to ignore, the situation was more "government to government", said Mirasol, and ordinary people in the two countries were not affected by it. Relations between Hong Kong and the Philippines have been strained since a hostage drama in Manila in 2010 resulted in seven Hong Kong tourists and their guide being killed in a bungled rescue attempt. While the Philippine government expressed regret at the incident it has not officially apologised. Because no apology has been received Hong Kong has embarked on the first phase of sanctions threatened last year, and from February 5 Philippine officials and holders of official Philippine government passports will no longer be allowed to visit the city without visas. 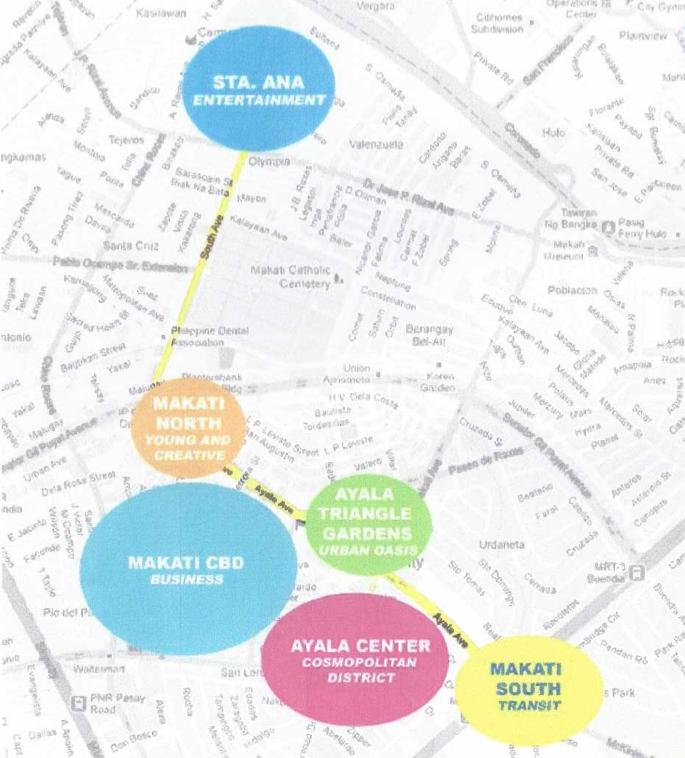 Mirasol said Ayala was focused on selling the attractions of the Manila marketplace, which was ranked among the top real estate investment markets in Asia for 2014, according to a survey by the Urban Land Institute and PwC released at the end of last year. Overseas sales accounted for 20 to 21 per cent of Ayala's total sales last year. "We hope to increase that to 30 per cent," Mirasol said. Whether you've spent years in preparing to buy a Home and you're unsure if you can afford it, the questions surrounding home buying could feel endless. Buying a home is Exciting and often can be an overwhelming experience, particulary if you are buying your first home. Connie Marciano can help you through the Home buying process and assure that you find the right home for you, at the right place. First make a list of all your monthly expenses. Compare this with your income, and see if adjustments need to be made. You should also try to pay off small credit card balances . Start gathering documents you may need, such as 1702 forms, income tax returns for two years, bank statements for the past several months, and your credit report. Also, be sure to allow for closing costs. Getting several offers will allow you to compare loans and get the best deal. 6. Emerging new centres and centre clusters at locations with preferential access. (For 1-3 compare: Corpuz, Art 2010). activities in urban and real estate development and private investments. cities of address because of the availability of higher level services and transportation infrastructure. as well as recreational tourists visiting the country’s abundant and picturesque beach destinations. Demand for retail, f&b and entertainment space mostly in integrated locations with higher densities. mixed use developments similar to those in the foreign countries where they work. downtown residence in parallel to suburban single family residences. 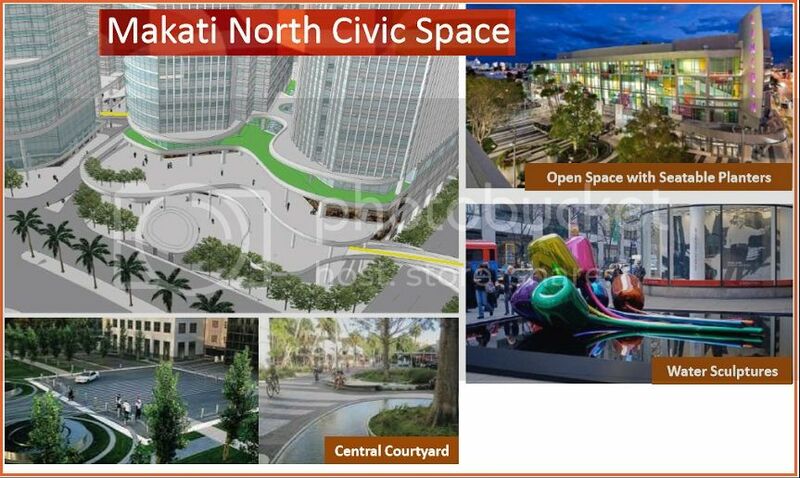 incremental developments and expansion of the core areas. 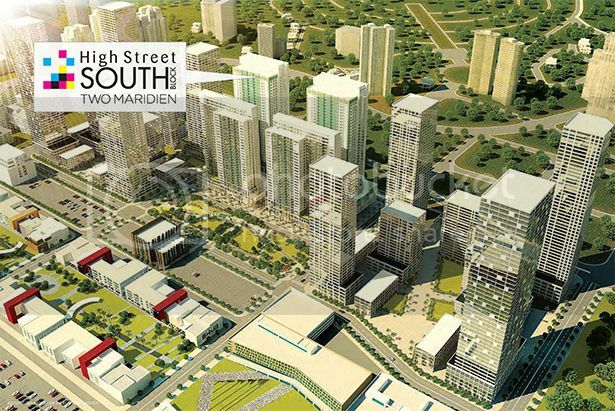 ..
"Earlier this year, local businessman Jonathan Lim Keng Hock led a group of wealthy investors who bought 300 condominum units and 100 parking spaces at a project along Manila Bay for almost $100 million. The development includes four casinos set to be completed 2016." Average rents maintained their growth momentum in 4Q13, increasing by 0.9% q-o-q to PHP 8,316 per sqm per annum. The sustained healthy leasing demand sourced from housing requirements by expatriate employees resulted in positive rental growth during the quarter. Increased investor appetite supported growth in capital values of luxury residential condominiums and average capital value growth outpaced that of rentals, registering an increase of 4.2% q-o-q to PHP 125,000 per sqm in 4Q13. Consequently, this robust rise led to a decline in investment yields to 6.7%. The luxury residential market is projected to continue its stable growth in the next 12 months on the back of a forecast for sustained positive momentum in the Philippine economy and local O&O sector. 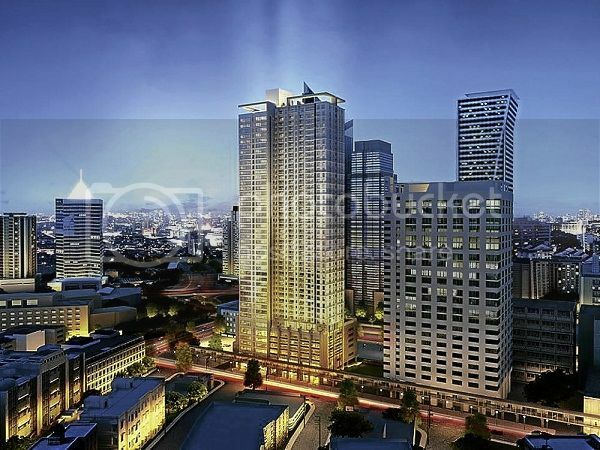 Together, these are expected to provide support to healthy leasing and sales demand for the luxury condominium market in the Makati CBD and BGC moving forward. 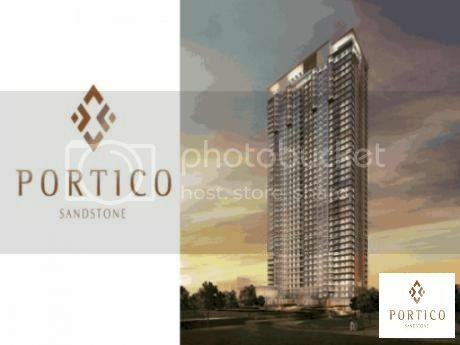 Consequently, this may encourage moderate growth in rentals and capital values of luxury residential condominiums in the succeeding quarters. 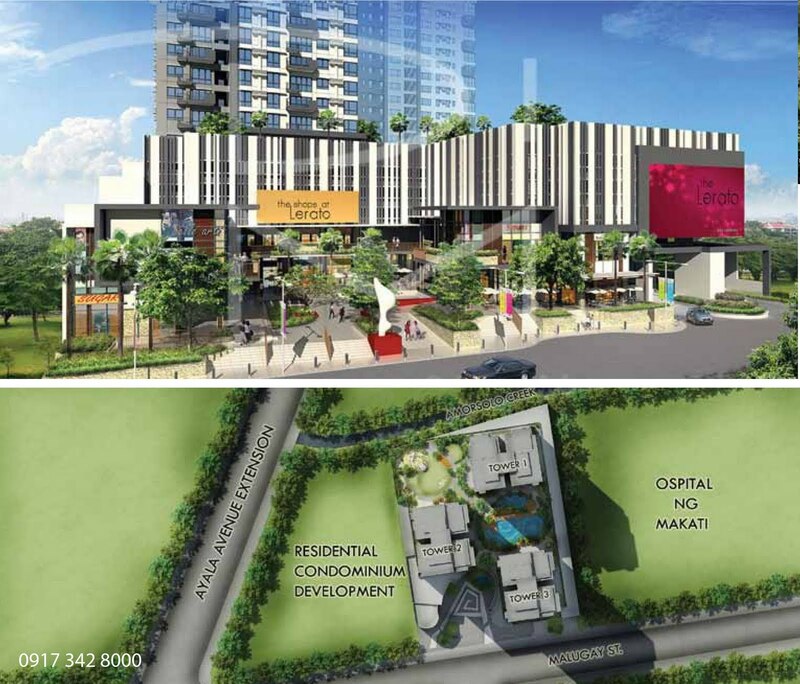 Around 11,000 high-end condominium units are expected to complete in 2014, compared with the 6,300 units completed in 2013. This is likely to push average vacancy higher. 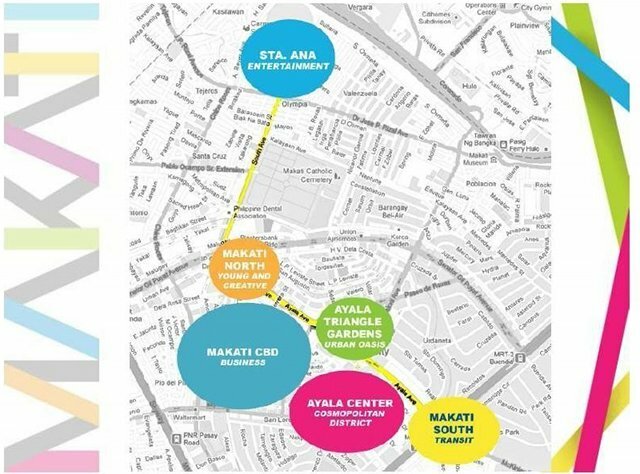 The Makati North area, is the young and creative hub of the city. 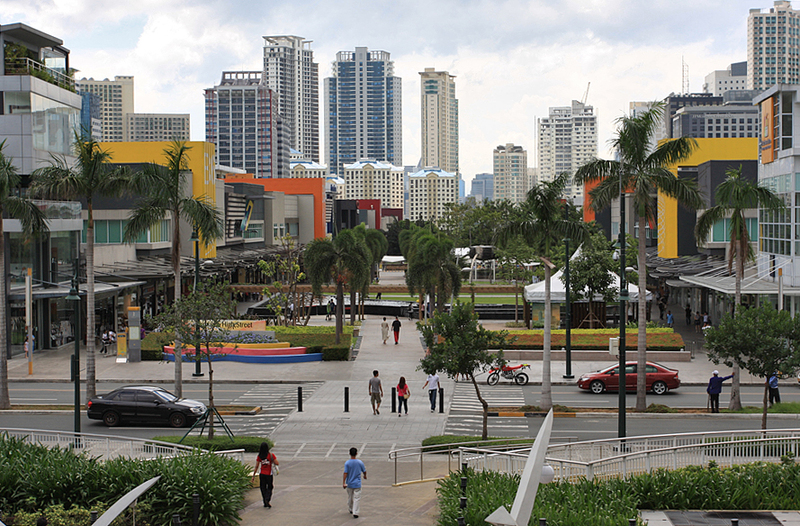 This strip is home to universities, museums and theaters, art galleries and studios, BPO offices, and ad agencies. Here, the many forms of creative expression reign supreme, and the vibrant urban culture trickles up to the hip and cool corporate startups and the new generation of educational institutions. 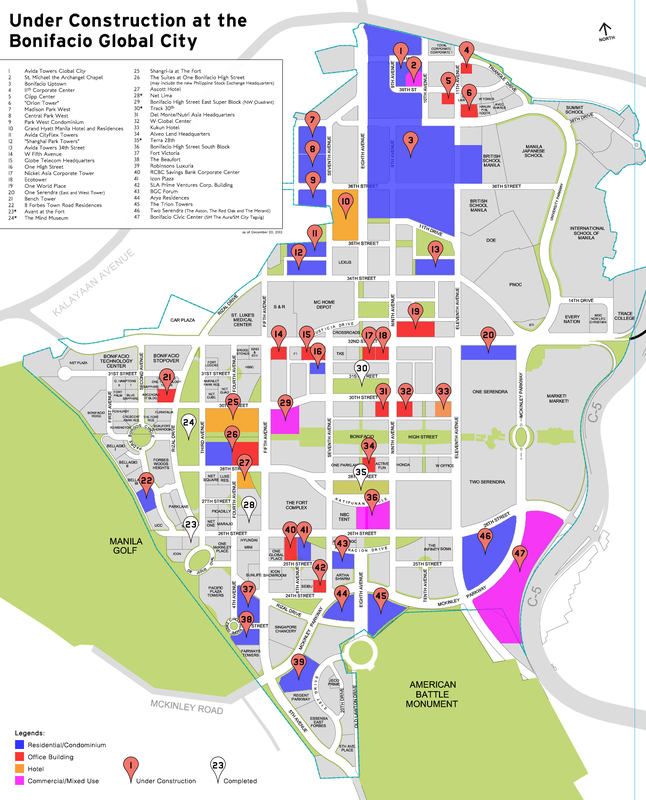 In this section, find an artists’ corner, exhibit schedules, and street events. Gateway 2 coming : Larger Tower? --------------- : after 2018 ?? + Tin-aw Art Gallery : Upper Ground Floor of Somerset Olympia Bldg., Makati Ave. 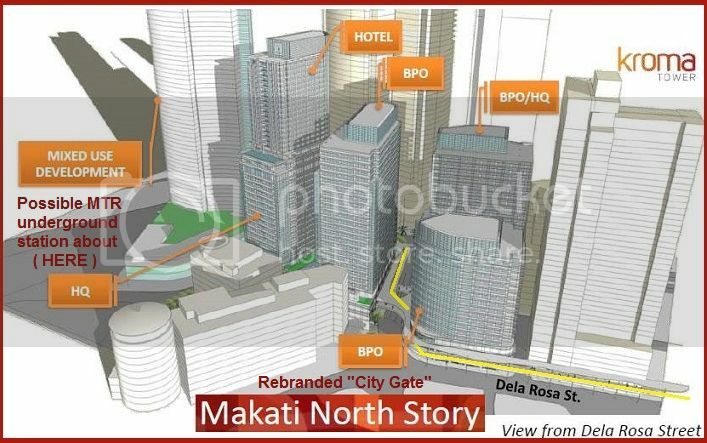 The decades long territorial dispute of Makati and Taguig Cities over the Enlisted Men’s Barrio (EMBO) Barangays and Inner Fort Barangays or the “Disputed Area” filled the headline news mid this year when the Makati Local Government Unit (LGU) asserted its claim, following the Court of Appeals ruling that the same is within its territorial jurisdiction . If there’s one thing investors can be thankful for the low interest rate environment, it’s the fact that they have democratized acquisition of properties more for buyers. Bobby Dy, Ayala Land senior vice president, observes how property amortization as a result of the low interest rate has become more accommodating. “Just a decade ago, a borrower has to pay a 12 percent interest for a 10 year loan,” says Dy. Today, one can apply for a property loan payable within 20 to 25 years with an interest rate at 10 percent, according to Dy. “This means that previous loans that had to be amortized at P17,000 a month is now amortized at P7,000 a month,” explains Dy. As much as outlook is rosy for the property market, broker Edwardo Miguel Roldan says buyers still need to be discerning of what, where, and when to buy. “First and foremost, think of your finances. Never think of investing if you are not really ready financially. Just because the payment terms are attractive, you’ll grab the product immediately,” cautions Roldan. Second, in buying a property, make sure the developer has a good track record; though that is not to say that buyers should ignore small players, adds Roldan. Roldan said that if one is buying a property for cashflow considerations, buyers should make sure it is located in areas where there will be an ample demand for the unit. “In choosing a real estate development you should also make sure you like the building, and you are comfortable with the unit density per floor as well as the amenities. 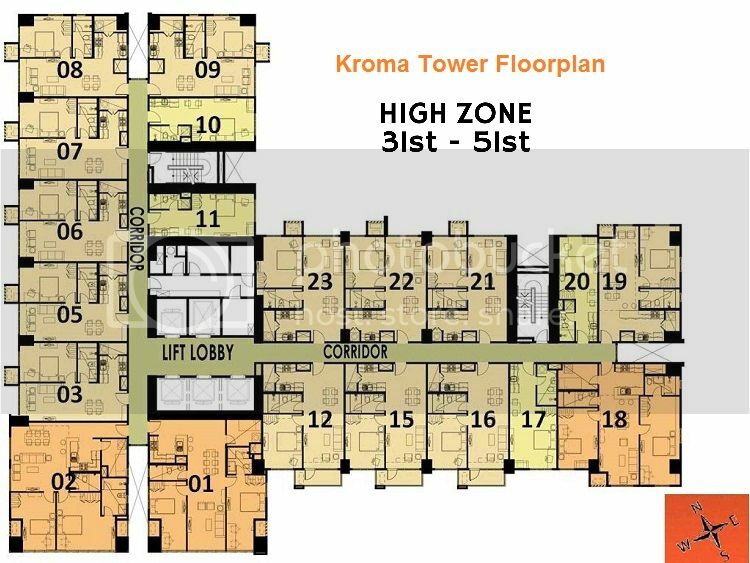 Make sure you are comfortable on the people density in your building because sooner or later it will also become your home,” recommends Roldan. In 2012, Hongkong Shanghai Banking Corporation (HSBC) published an update of ‘The World in 2050’ to draw ‘attention to the new emergers as the world undergoes a seismic shift.’ Barring any hiccup in how policymakers make their progress towards greater economic resilience and growth, one bold assumption is ‘the striking rise of the Philippines, which is set to become the world’s sixteenth-largest economy’ leapfrogging 27 places from its previous rank. Please see Figure 1. Also in the last Philippine Economic Briefing, recurring themes of quality institutions, resilient infrastructure, strong macroeconomic environment, education and health were noted, creating a framework for a country at the ‘cusp of investment grade rating.’ On October 2013, the country was finally awarded investment grade status by Moody’s and with the country’s new status, more foreign investments are expected to come in. Indeed, the Philippine year-end economic briefing’s theme “Investment Grade Philippines: Seizing Opportunities to Achieve Inclusive Growth” was quickly realized. ... as it intensifies monitoring of asset bubble risks. + "No evidence of an asset bubble, but we need to monitor what is going on"
A useful step towards greater transparency perhaps? Which of these, would you be willing to live in? Manila appears seventh on the list of least expensive cities ranked in terms of the cost of living. 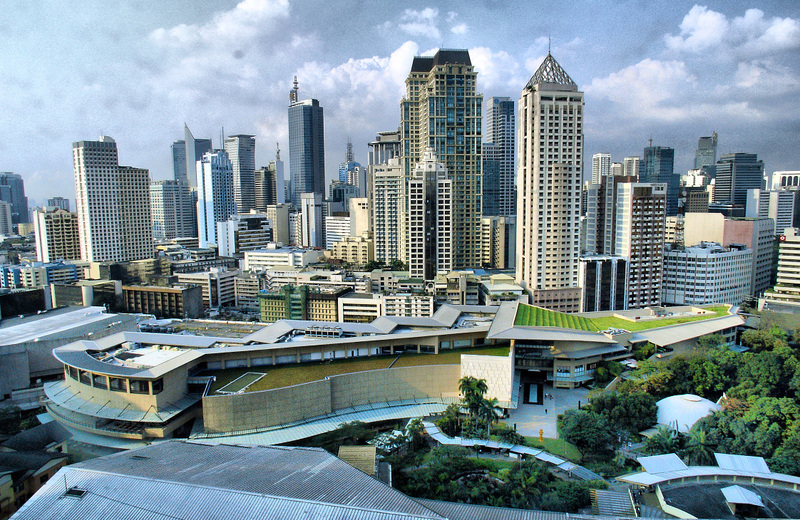 Manila is the capital city of the Philipines, and is the centre of the country's largest metropolitan area. However, the population of 1.4 million means that Manila is only the second largest city in the Philippines, with Quezon City being first with over 2.5 million inhabitants. Despite the fact that the area where Manila now stands having been the location for settlements for possibly thousands of years, the city really grew under the colonial rule of various countries. These foreign powers included Spain, the UK, the USA and during World War II Japan. Even after independence for the Philippines from US rule in 1946 Manila was not made the capital city until 1976. 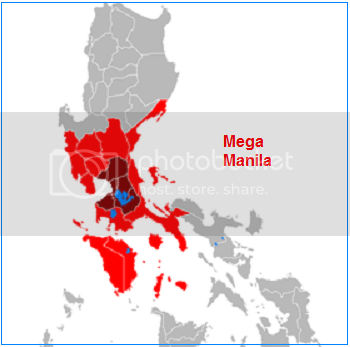 Nowadays the greater Manila area is at the centre of the economy of the Philippines, and is very diversified. There are industrial plants which manufacture many things including, but not limited to consumer electronics, chemicals and clothing. Tourism is playing an increasing role in the economy of Manila, and each year in excess of a million visitors come. Manila is also the major port for the Philippines, and all forms of retailing from markets through to malls play a big part. Finally there are also all of the governmental offices, and company headquarters which add an additional strand to the city's economy. However, the cost of living in Manila is till relatively low. Goods and services are relatively cheap due to low labour costs. These are due to the large numbers of relatively poorer people who gravitate towards Manila from the more outlying areas of the Philipines every year. Also outside of a few premium areas, the cost of property is low. Finally the Philippines earned a lot of money from remittances sent back by people who worked abroad, but with the global downturn these are starting to fall. Finally recent exchange rate movements have led to it being cheaper when compared with the currencies used by some of the major world economies. 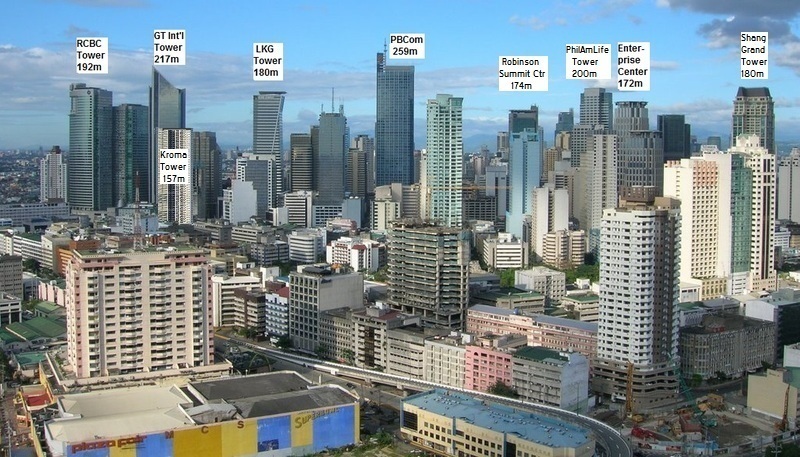 All of these factors combine to make Manila the 7th cheapest city in the world to live in. Meanwhile, Mumbai in India is considered the city with the best value for money, followed by Karachi, Pakistan; New Delhi, India; Damascus, Syria; and Kathmandu, Nepal. Also in the top 10 least expensive cities are Algiers, Bucharest, Panama City, Jeddah and Riyadh. However, the study noted that outside India, "cheap" cities come with security risks. "Pakistan, Nepal, Syria and Algeria all feature in the bottom ten, but have had well documented security issues or domestic unrest," it noted. Manila was one of the cheapest cities in the survey, falling five spots to rank 111th out of 131 cities. In Asia, Manila was the 6th cheapest city, outranked only by Colombo, Kathmandu, New Delhi, Karachi and Mumbai.